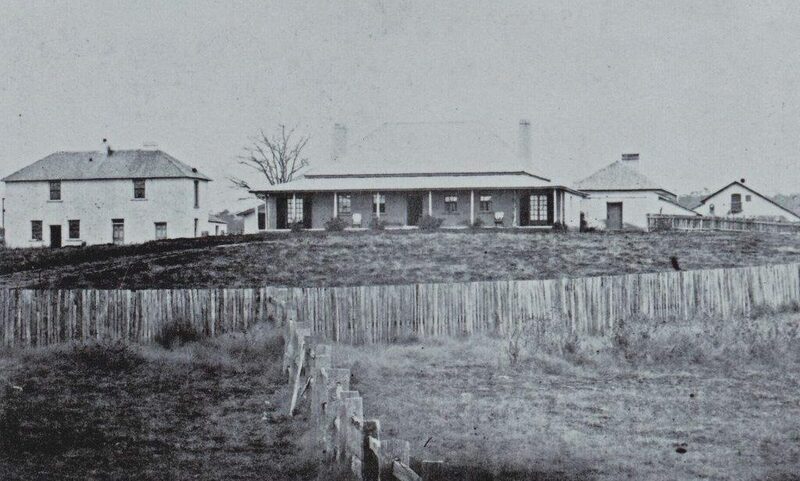 Evidence supports the assertion ‘Macquarie’, containing the original 1000 acre land grant to Lieutenant William Lawson by Governor Lachlan Macquarie as Lawson’s reward for his contribution in finding a way across the Blue Mountains, is the oldest farm and oldest continuing residence west of the Great Divide. In it’s 200 years of European history ‘Macquarie’ has only had two owners prior to the Hennessys, namely, the Lawson and McKibbin families. Accordingly, it remains remarkably unaltered. The work of ‘Mountains & Metal’ will be on display for the weekend. This group of jewellers, silversmiths and artisans from the Blue Mountains and surroundings welcome you to view their work in this unique setting. All items are for sale – come and meet the artists. Welcome to Country will commence at 10.00 am on both days. Tables and chairs will be set out on the lawns and refreshments will be available. ‘Macquarie’ is situated approximately 12 kilometres south east of Bathurst on the O’Connell Road and approximately 8 kilometres from the Great Western Highway.